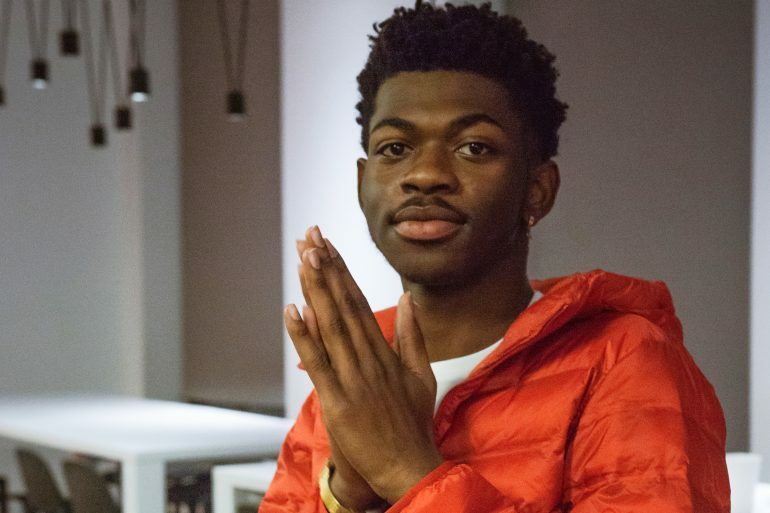 After stirring much controversy and fascination, Lil Nas X’s country-trap song “Old Town Road” has made it to the No. 1 spot on the Billboard Hot 100 charts. The song, originally released back in December of 2018, but was amplified with a verse from country star Billy Ray Cyrus last week (4/5). Billboard originally had the song ranking on their country music charts, but removed it after it sparked controversy on what the essence of country music really is. In addition to topping the general Hot 100 chart, the YoungKio produced “Old Town Road” has also topped genre specific charts in Hot Rap Songs, Hot R&B/Hip-Hop Songs, Rap Streaming, R&B Streaming and R&B/Hip-hop Digital Sales.